Whether you would like to help rake a sandpit during an open graded or Young Athletes League meeting, or develop to a higher level and be a lead official at the scottishathletics Championships and British Athletics Competitions or even progress to the Commonwealth or Olympic Games, there is an opportunity for you! The need for new or existing volunteers to train and develop as technical officials is vital for the future success of the competition calendar and our championships. 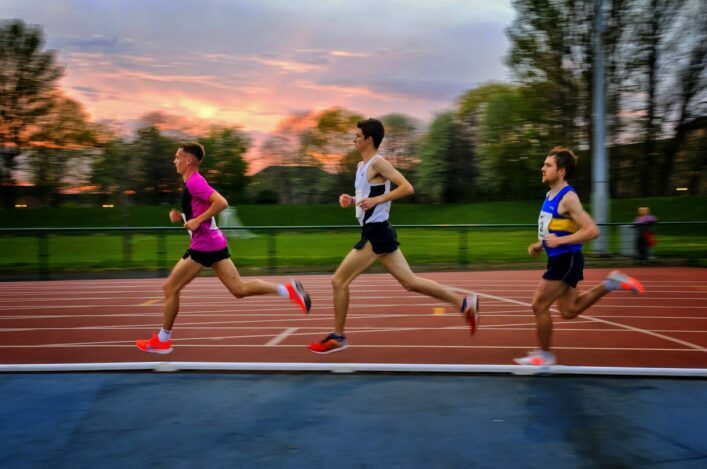 As the offer of competitive opportunities for our athletes is constantly increasing, so is the demand for skilled officials to offer athletes the best possible chance to improve their performance. If you are a parent or student who is new to the sport and interested in taking the first step, then the Assistant Officials Award [INSERT LINK] course is a good starting point. 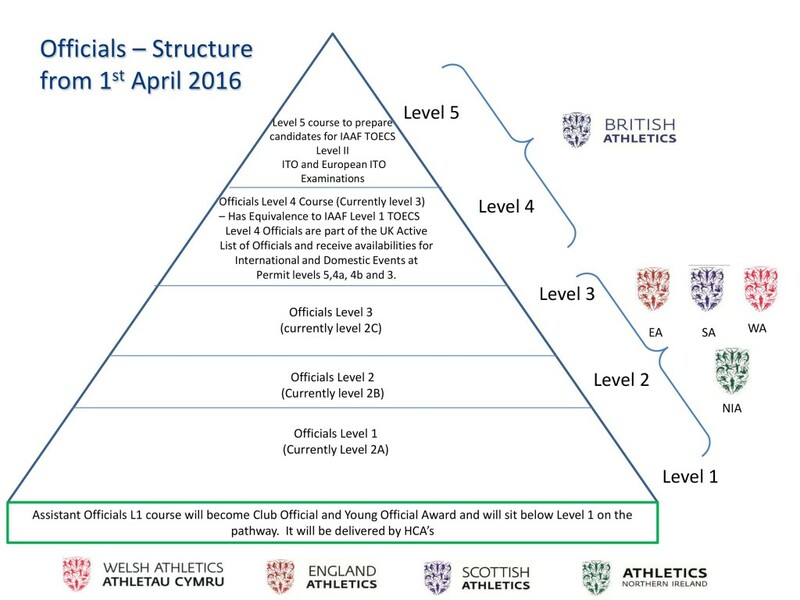 If you already volunteering for your local club, or have a basic understanding of the athletics event and competition environment and know which discipline you would like to specialize in, then you can sign up for a Level 1 Award [INSERT LINK] for Track, Field, Timekeeping, Photo Finish, Endurance or Starter/Starters Assistant.